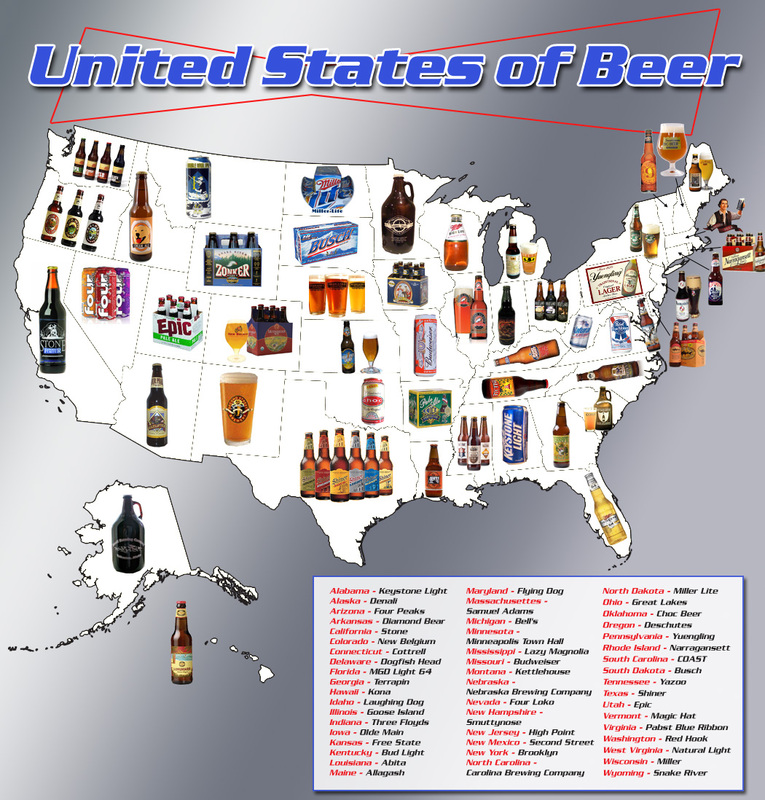 While I do love traditional alcoholic beers, my favorite beer can be enjoyed by the young and old alike. A few years ago, while dealing with a sour stomach, I went on search for a good ginger ale to help settle everything out. What I found was no ordinary bland ginger ale, I found Reed’s Ginger Beer, and my life has not been the same since. No Joke, it is really that amazing. 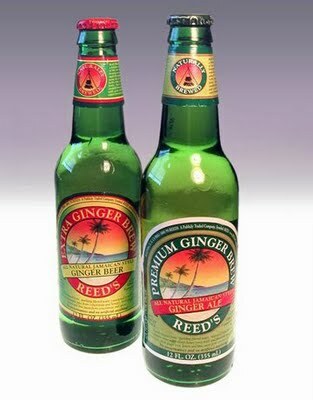 Reed’s is a Jamaican ginger beer traditionally brewed with pineapple juice, ginger and a few other natural ingredients. No preservatives and no unnatural ingredients make this brew not only amazingly tasty but very healthy as well. Go. Now. Get some. You will not regret it, I promise. You can find Reed’s Ginger Beer at most specialty stores like Trader Joe’s and Whole Foods. I recommend the Extra Ginger recipe for an even spicier ginger flavor. Quick Fun Recipe that I make for my kids and myself with Reeds Ginger Beer! Place the sugar in the bottom of a pint glass, add the lemon slices and strawberries. Take your muddler and muddle these together smashing the strawberries and drawing the natural oils from the lemon peels. Remove the lemon rinds and make sure the strawberries are finely mashed and combined. Then slowly add the Reeds Ginger Beer. Stir to combine, add ice and Enjoy!